Not long after the remains of Richard III were uncovered beneath a parking lot, researchers have announced that they believe the remains of King Henry I may be similarly interred beneath a concrete field of convenient parking spaces. The woman who found the remains of Richard III has turned her skills to the hunt for King Henry I, and believes his remains may be found beneath a school. The difficulty in tracking him down is that he was buried at an abbey which was destroyed some 400 years ago, and records from the time are spotty at best. 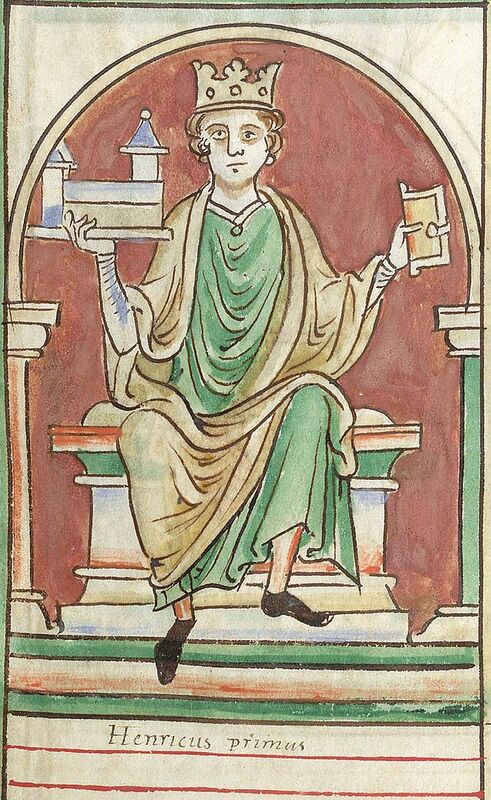 King Henry I was crowned after his brother (the former king) died in a suspicious hunting accident. He allegedly died after eating too many lampreys.